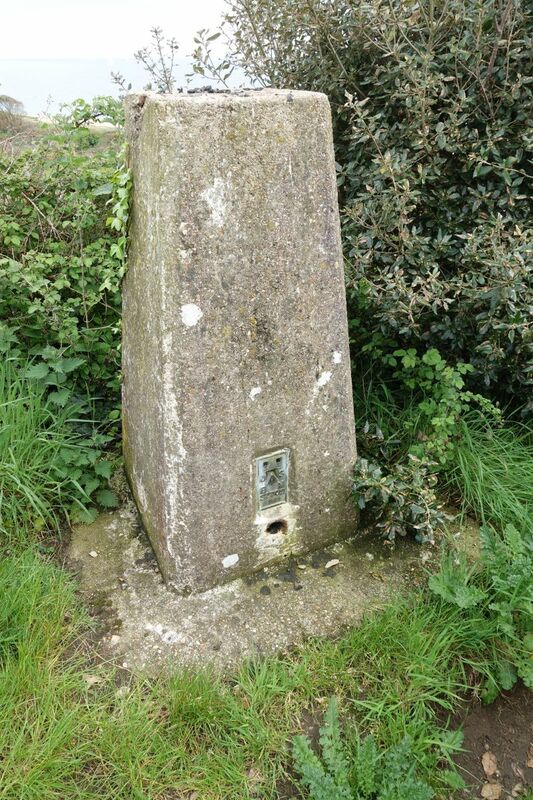 Triangulation Stations or Triangulation Pillars or ‘trig points’ consist of either a concrete or natural stone pillar, 1.2 metres, high tapering towards the top. On the top a brass plate with three arms and a central depression is fixed to accept a survey instrument. 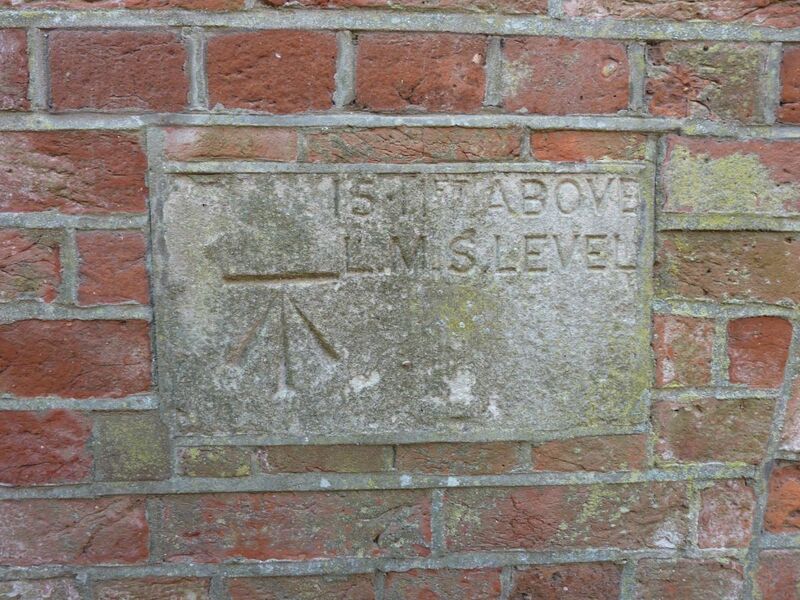 They were used by Ordnance Survey to accurately map the U.K. 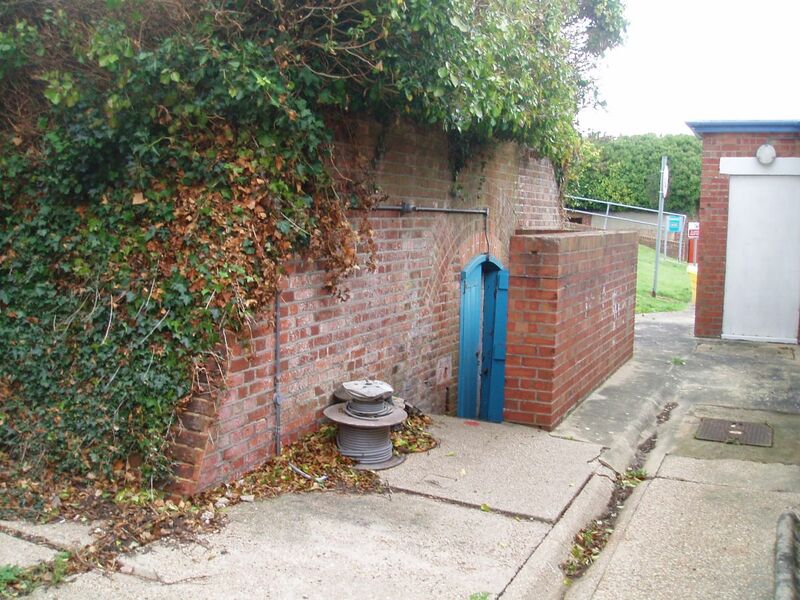 They were usually placed on top of the highest piece of ground available in order to give an unobstructed view from one pillar to another. 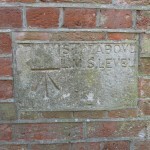 A theodolite was placed on the top of the pillar and this was used to accurately calculate the distance to the next pillar using triangulation, hence the name of the pillar. 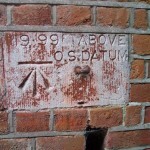 The mapping project began in 1936 and gave the UK the accurate set of O.S. maps that we still use today. 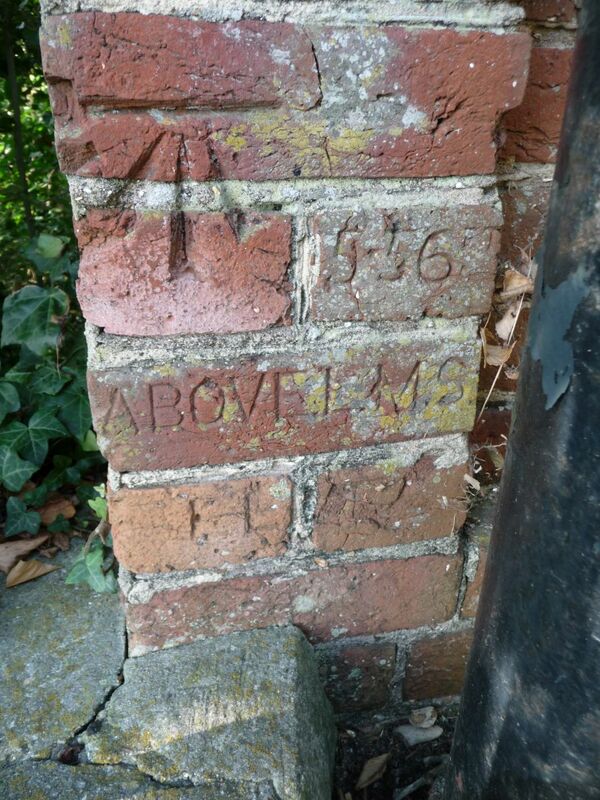 Modern satellites have made the pillars obsolete and their only use today is in the hobby of Trig Hunting. 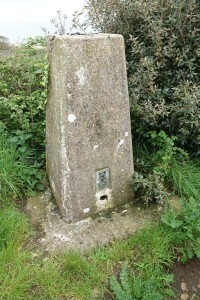 The standard trig point design is credited to Brigadier Martin Hotine (1898–1968), the then head of the Trigonometrical and Levelling Division of the Ordnance Survey. 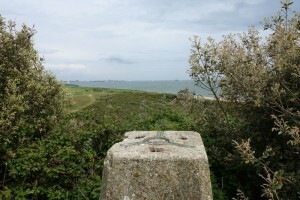 The only accessible pillar at Stokes Bay is on top of the earth bank of Fort Gilkicker at the north east end with views overlooking the Solent and Fort Monckton. TP21020 On the spire of Holy Trinity Church. were positioned to fill in the gaps between the primary ones. 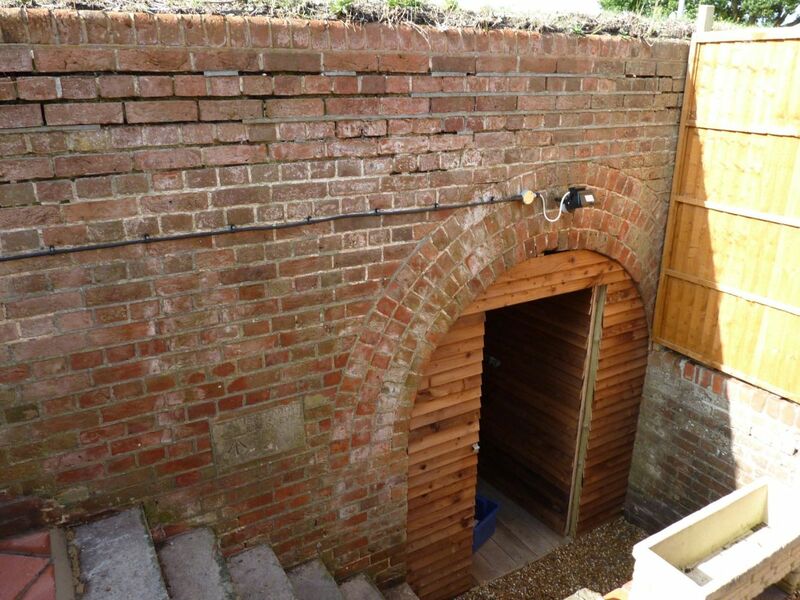 filled in the gaps between the second order stations. Fourth order stations filled in the gaps between the 3rd order stations. The marks for GPS Stations, which were marks surveyed by GPS before the Passive Station Database was created, are sometimes referred to as 13th order. 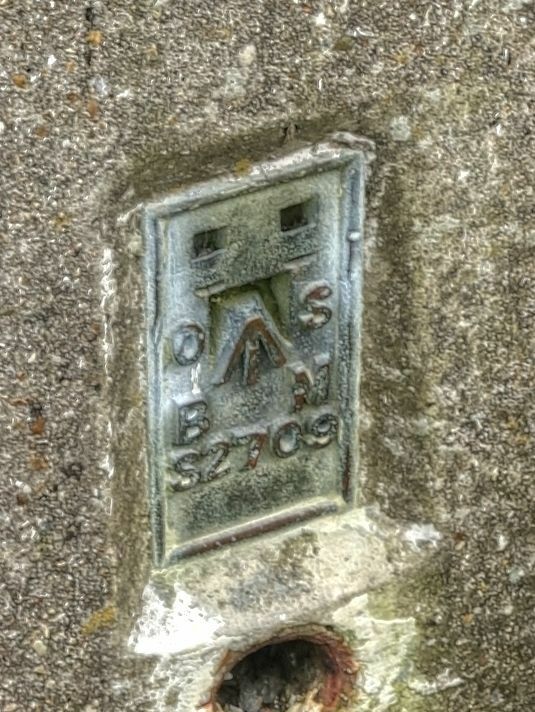 A bench mark was used to mark a point as an elevation reference. The height of a benchmark is calculated relative to the heights of nearby benchmarks in a network extending from a fundamental benchmark. 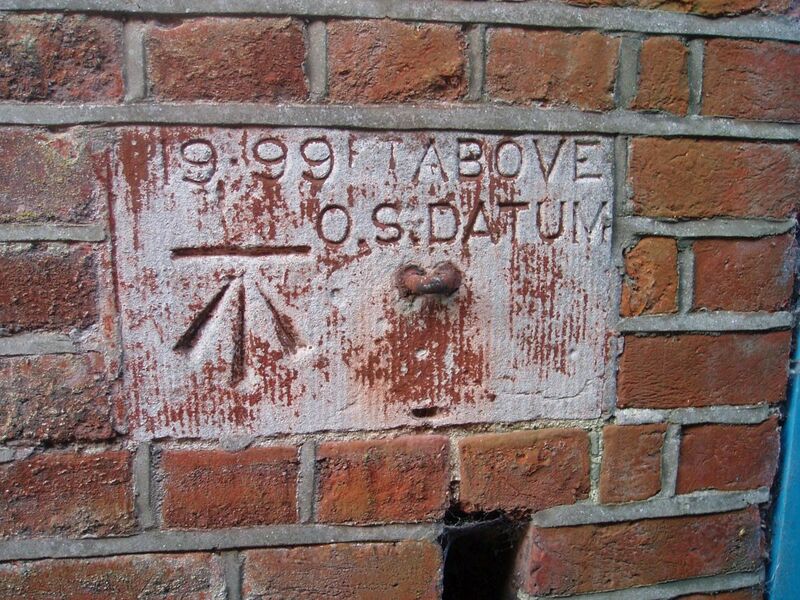 A fundamental benchmark is a point with a precisely known relationship to the level datum of the area, typically mean sea level. The position and height of each benchmark is shown on large-scale maps. There are three much earlier bench marks, placed at various points along Stokes Bay by the Royal Engineers in 1860. 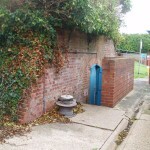 One is in the brickwork of the tunnel between Number 1 Battery and Number 2 Battery. 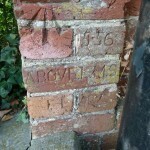 The second is on the brickwork of the bridge leading to Alverbank Hotel in Stanley Park. 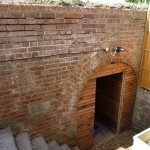 The third is in the brickwork of an expense magazine in Number 5 Battery. There were probably more at Number three and four batteries, which are now lost. Bench Mark on the bridge over the moat at Alverbank.